What a debut. 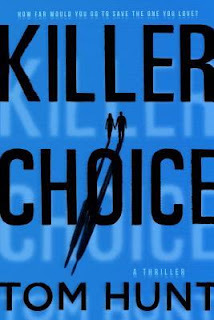 All I have to say about Killer Choice is that you are making the right choice when you pick up a copy of this book! I can't wait to read what Mr. Hunt comes out with next. Instant chemistry. After getting to know Gary and Beth and their situation, the reader really feels for them. It is hard to say if I would not do the same thing if I was in Gary's shoes. If so, I probably would be just as horrible a liar as him. He really was not fooling anyone but yet I still was cheering for him. He was gullible but kind hearted at the same time. Oh, and I just loved Beth. She drew on strength. 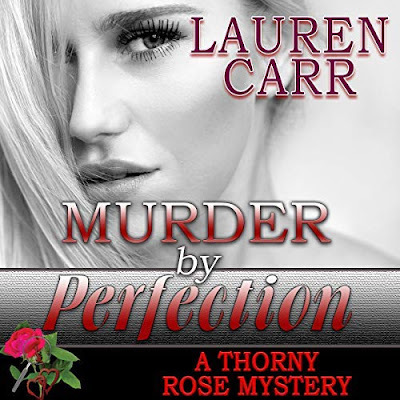 This book had good characters that were likable as well as a solid storyline that moved at a nice pace. You have to check this book out.